Knowledge is power! And understanding your business vitals is key to achieving your objectives. Let us give you the tools and knowledge you need to better manage your business. As fun as it sounds, but why neglect real savings? Some simple advice can save you big money at tax time. Nobody is too big or too small! You have the dream? We have the know-how. Plan and structure your new venture the right way to suit your goals. How far do you want to take this? Did you know, playing employees’ superannuation late can make it non-deductible? The ATO is cracking down but never fear! We help manage all contributions for you and ensure your business’ requirements are handled correctly. Need someone a bit more hands on? There’s nothing virtual about this. We’ll be with you every step of the way for a fraction of the cost of a full-time CFO! Whatever your choice, we know our stuff! To us the stage doesn’t matter, we’ll always rock out! Xero: We’re Certified Partners! Which means we have the inside scoop on how you can squeeze the most out of your Xero product. MYOB: A popular choice. We were raised on MYOB and you’ll quickly see that experience shine through. Reckon: Whether it’s QuickBooks or Reckon Online, we’ve got you covered. Excel: When it’s all too complicated, you’d be amazed what Excel can do! Welcome to One Accounting Five Dock. We believe in setting you free from the hassles of compliance and the shackles of uncertainty. We pride ourselves on identifying big picture opportunities and strategies that will help you get ahead. If you’re looking for a “go-to” proactive accountant, there’s no need to look any further. As part of the One Solutions Group, in addition to a unique accounting experience, we also have access to a wide range of other health and financial services. One Accounting have been vital to our success and growth over the last couple of years. They have always delivered on their promise with professionalism. One Accounting has been very accommodating, helpful and are always available for any questions or assistance. I would highly recommend One Accounting. 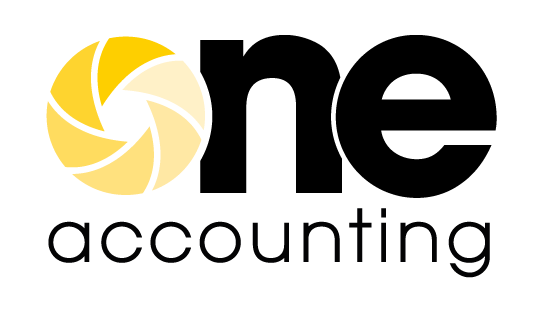 Our partnership with One Accounting provides outstanding expertise in corporate compliance but also more importantly in holistic proactive planning in structures, tax and finding better solutions. One Accounting is incredibly knowledgeable and professional and the perfect find for our accounting needs. We trust him as our adviser and know he will help us make important business decisions.  I couldn't recommend One Accounting enough as the perfect support as they are knowledgeable, responsive and thorough and a pleasure to work with.